The Ka Trail will launch in Brazil in late 2017. 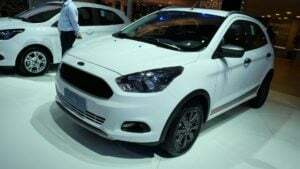 While Ford India is yet to reveal the Figo Cross launch details, speculations have been rife that it would be here by February, 2018. 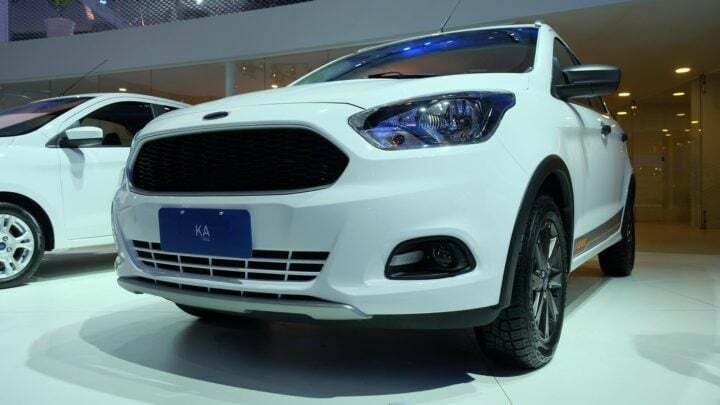 Yes, the Figo Cross could debut at the Auto Expo 2018. It may be noted that the new Figo hasn’t exactly set the sales charts on fire. 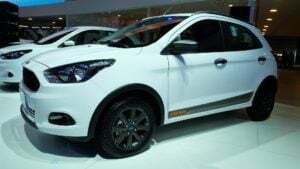 Hence, the introduction of Figo Cross could do a lot of good to the sales performance of the new generation Figo. 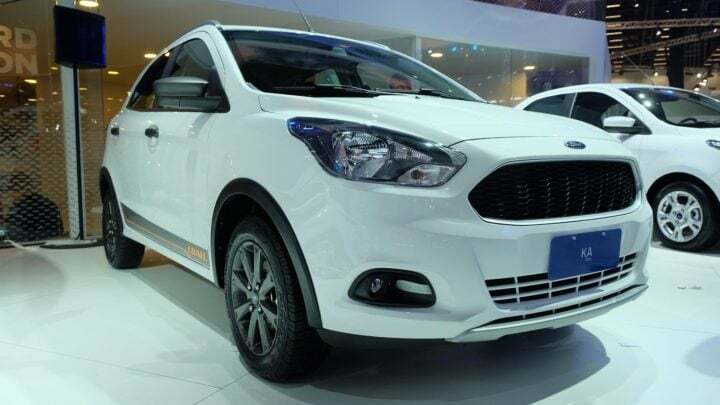 The Ka Trail, nay, the Figo Cross is sure to be priced higher than the regular model. Hence, expect to pay a slight premium for this ‘SUV-styled’ hatchback. In India, prices of the Figo Cross could start at roughly Rs 5 Lakh. 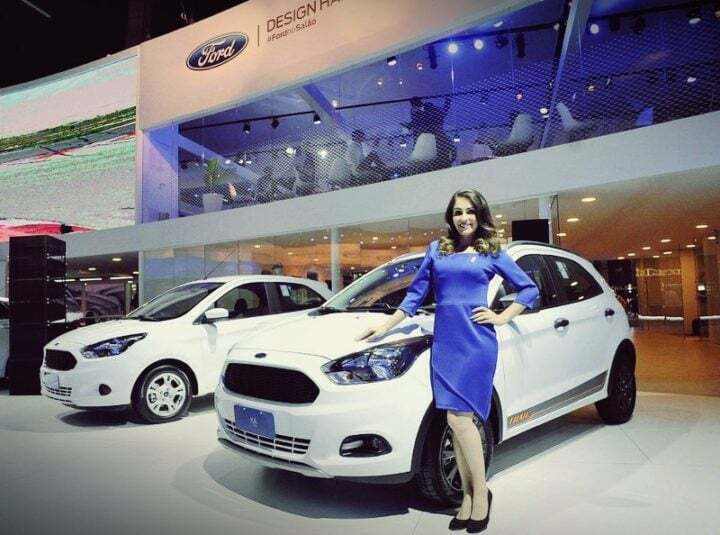 Ford is yet to unveil the technical specifications. However, the Ka Trail is likely to get a 1.5 L petrol engine that outputs 110 BHP-146 Nm. It comes mated to a 5-Speed Manual Transmission. In India, the Figo is available with two Petrol and a Diesel engine option. Transmission options include a 5-speed Manual and a 6-Speed DCT. The Figo Cross, if and when it comes to India, is likely to be available in both Petrol and Diesel modes. 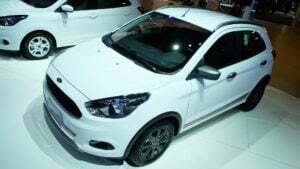 Stay tuned to CarBlogIndia for latest news updates on the Ford Ka Trail (Ford Figo Cross).